Avira Android Security Premium Version! 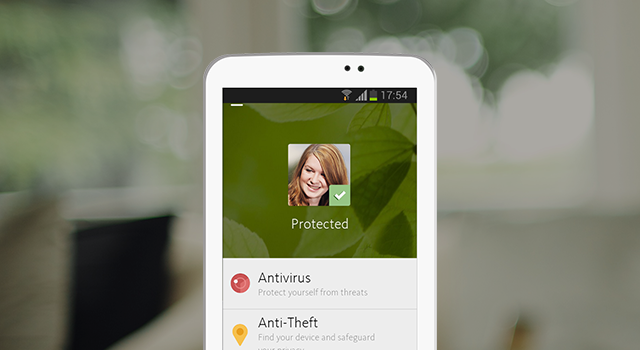 Coming Soon: Avira Android Security Premium Version! “With over 2 million installs of our free app, the premium version is a promising addition to our product portfolio and a great opportunity to upgrade smartphone users by offering greater protection and free support”.